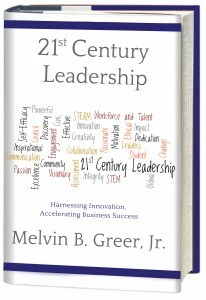 Autographed by author Melvin Greer. Order an autographed book here! 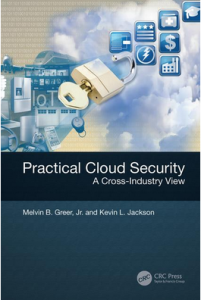 Melvin Greer has assembled a comprehensive guide to industry-specific cybersecurity threats and provide a detailed risk management framework required to mitigate business risk associated with the adoption of cloud computing. This book can serve multiple purposes, not the least of which is documenting the breadth and severity of the challenges that today’s enterprises face, and the breadth of programmatic elements required to address these challenges. This has become a boardroom issue: Executives must not only exploit the potential of information technologies, but manage their potential risks. 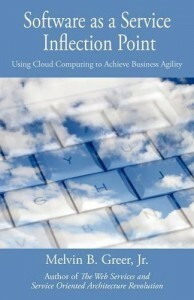 Provides a cross-industry view of contemporary cloud computing security challenges, solutions, and lessons learned. 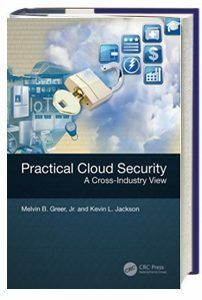 Offers clear guidance for the development and execution of industry-specific cloud computing business and cybersecurity strategies.